"Vamp" it up while celebrating the most wonderful time of year! 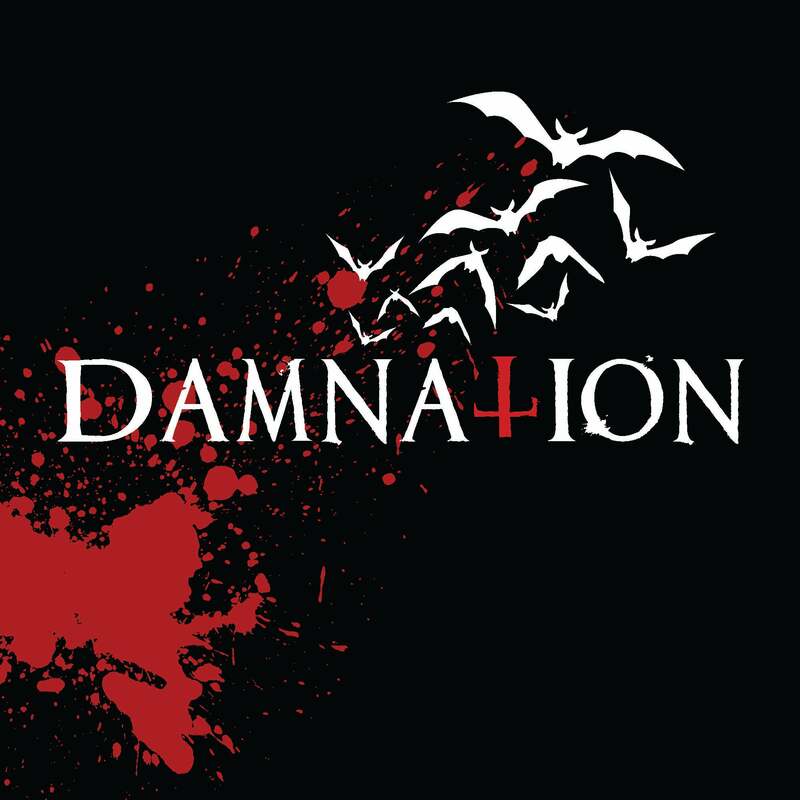 Limited to only 31 shirts, Damnation brings you our 2017 Halloween run shirt inspired by the track "Thirsting for Blood" off our 2017 full length release "After Midnight"...Haunt in fashion blood suckers!! !